Here, I will give a step-by-step guide to solve this problems - how to add flash videos to website. 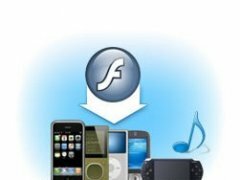 This article shows a new way to make customized flash video player for website. Currently, this way is the easiest. 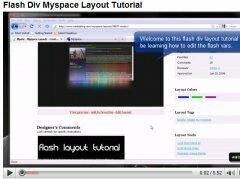 This tutorial tells you what is flash video, and how to convert flash video or flv files to common video formats, and some software is necessary in this course.